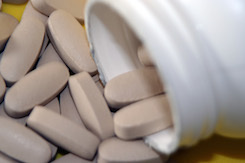 Miller Pharmacal products are designed and produced for the health care professional. Magnesium is an important mineral involved in over three hundred biochemical processes in the human body. This site is for informational purposes only; These statements have not been evaluated by the Food and Drug Administration. 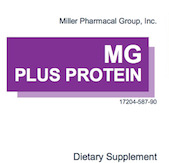 © 2015 Miller Pharmacal Group, Inc.